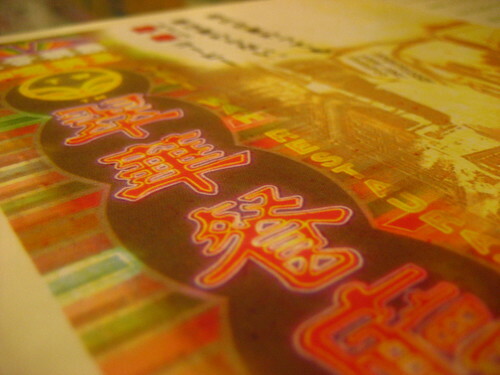 Talk about the culture of char chan teng (or “char chaan teng”, commonly known as HK-style cafe) in Hong Kong, one cannot escape from talking about Tsui Wah. 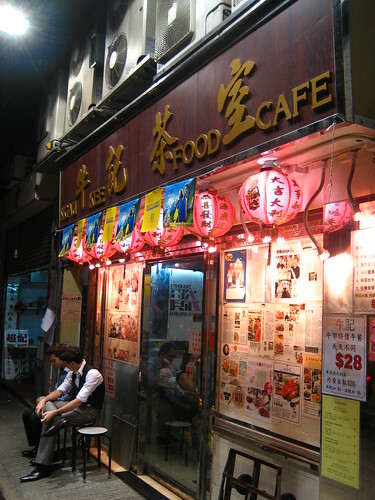 The name itself is synonym to the local food culture, so much so that it was often said a visit to Hong Kong would be incomplete if you never been to one of the many restaurants of Tsui Wah dotting the island. I have been to Tsui Wah countless times, for meals with local friends, with visiting friends, for dinners on my own, for supper after a hard night clubbing… it is definitely a place worthy of all occasions. 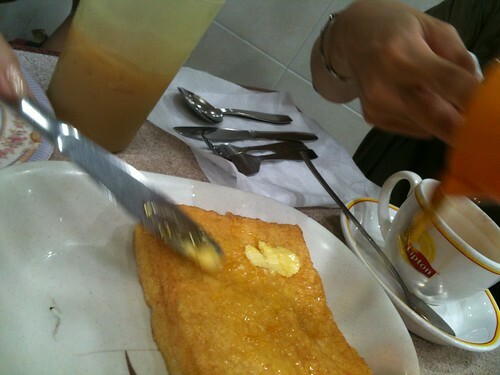 Opened 24 hours a day at most branches, you can count on equal hits and misses at Tsui Wah. So here’s my list of things you definitely should try. 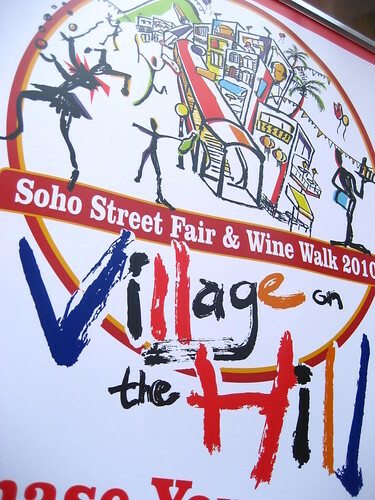 Did you know that SoHo in Hong Kong actually stands for South of Hollywood Road? I didn’t know either, until I was doing some background research on SoHo Street Fair & Wine Walk 2010, on which I had the fortune to stumble across while wondering around my ‘hood last Sunday. You can always count on me to bump into unexpected events and unfamiliar circumstances when left to my own devices. It was a bustling Sunday afternoon. I was actually out to buy a book and perhaps grab some lunch when the festive props caught my attention. The weekend crowd, the wine booths, the handicraft stalls, the performing jugglers, the serenading trio… I need little encouragement to dive headlong into the festivity. 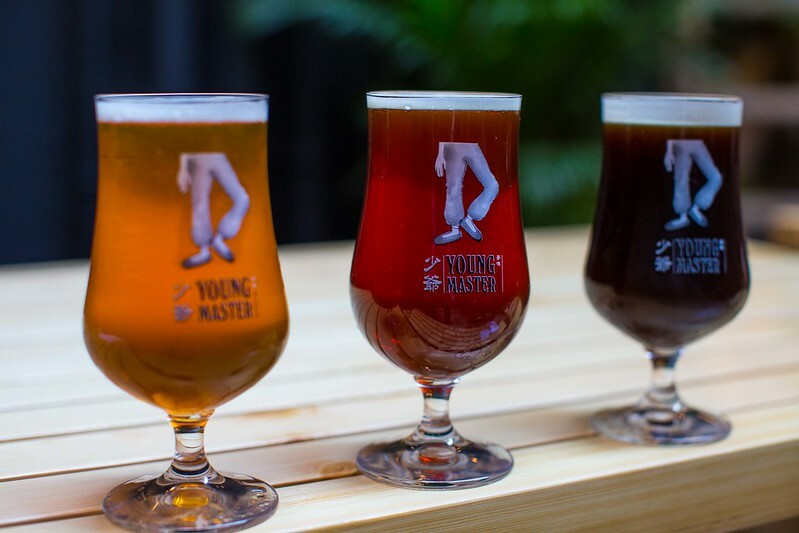 Char chan teng is but a culture that is somewhat inherent to Hong Kong. Everywhere you go, if you are craving for a simple local meal, just look out for any cafe-like but Chinese-run eateries around you. The culture is so pervasive that you can hardly distinguish one from another. A good one, a bad one, and everything in between melt into one big dizzying array of food to choose from. That is until you come across Lan Fong Yuen (蘭芳園) located at Central. It was late one Sunday afternoon when my friends called me up for a spot of afternoon tea. I have heard of Lan Fong Yuen mainly from my friends’ Foursquare check-ins. Since it was a mild autumnal afternoon, the day was perfect for me to take a stroll from my house to Gage Street where Lan Fong Yuen is located at. Needless to say, I was late. So we ordered in a haste what the locals would typically order. You won’t go wrong with that rule of thumb! I am a creature of habit. My first impulse, when asked to choose for a dinner venue, would always be either Fat Angelo’s at Central, or New Star Hotpot in Mongkok. 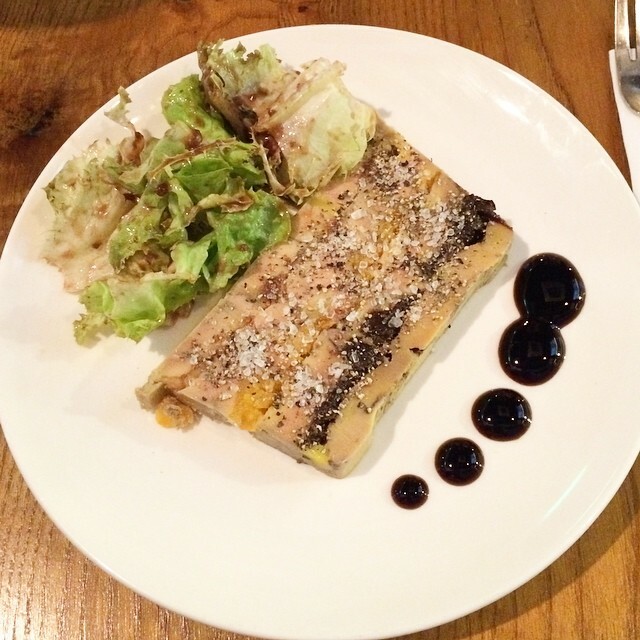 It doesn’t matter whether it is a gathering of friends or even dates. These places are tested-and-proven for me. 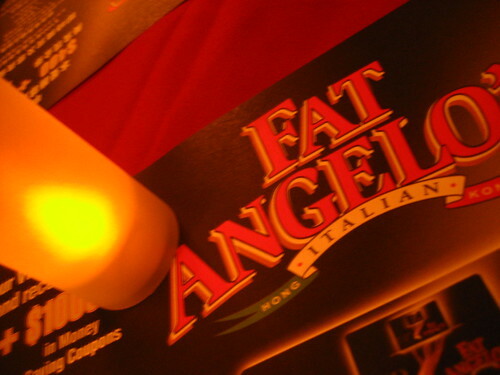 And because Fat Angelo’s are a mere HKD18 cab ride away from my place, I frequent them more than I care to admit. Everyone seems to have slept through the thunderstorm that ravaged Hong Kong yesterday. Me, I stagger-slept for less than three hours. So by the time I hit the gym the following evening, I was hungry and sleep deprived. That can only mean one thing to compensate oneself after such a long day. Food. Preferably something so tasty I can’t stop myself from having a second helping. Probably third. My answer: Ngau Kee Food Cafe. Oh yeah, to hell to my diet (at least for today). This rather nondescript Cantonese restaurant is located near my gym, and on occasion when I do walk past, there is always a queue of people outside. I was very tempted to try, but since I can’t read a word of Chinese (word on the street is that the entire menu, unfortunately, is in Chinese), I was way too intimidated to step in. Tonight, I ventured in with confidence… because I have a Chinese-literate friend with me. Heh!